Rara Lake Wedding Tour is a unique and outstanding wedding package in Nepal organized by Nepal Kameleon Holidays. Rara Lake is the queen of the Lakes in Nepal, which is located around 3000 meters in the remote part of Midwestern Nepal. It is one of the best places in the world to get married and make promises to your loved ones that you are for him/her for the lifetime. Queen of the Lakes- Rara will be your witness for this precious occasion. There are different ways to make the Rara Lake Wedding Tour. The fastest way is to take a helicopter tour to the Rara Lake that is faster and the easiest way. 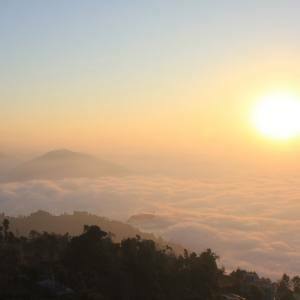 You can fly both, from Kathmandu or from Pokhara to the Rara Lake, complete a short wedding session, exchanging the ring and photography at the yard of the Lakes and the Himalayas. Another way is to fly from Nepalgunj to the Rara Lake, wedding session, and then honeymoon period and finally fly back to Kathmandu via Nepalgunj. 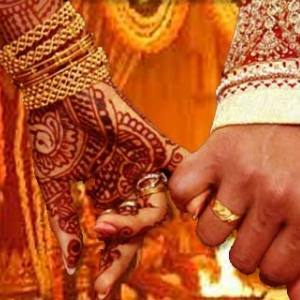 This includes wedding session along with Honeymoon tour in Rara Lake. 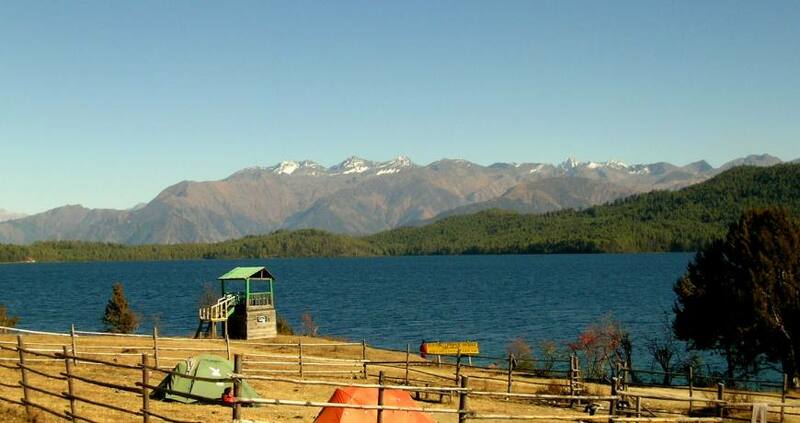 Rara and the Himalayan border accompany you as a witness of your love and private time with your loved ones. 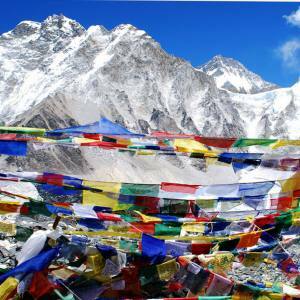 It is for the different wedding and honeymoon tour of the remarkable holiday in Nepal. Day 02: Wedding Session at the Rara Lake, special wedding cake and a free horse ride tour. Day 03: Hike around, boating, bird watching. Kathmandu- Nepalgunj-Talcha and vice versa flight ticket. 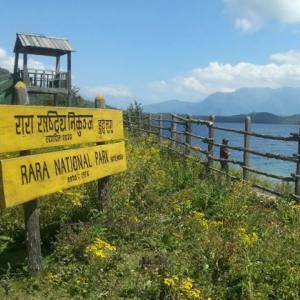 Rara Lake is a unique experience for you to wed in the most spectacular destination of the world. It will be a short wedding session, exchanging wedding ring and wedding photography session, not including the priest and other process. 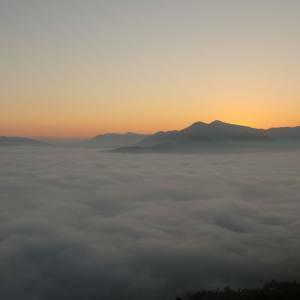 Day 01Kathmandu – Nepalgunj –Talcha flight, hike to Rara Lake.If you want to use the helicopter, it is easily possible to do this. Sometimes, it may take one more day to go to the Rara Lake fly flying to Talcha at the same day from Kathmandu. Day 02Wedding Session at the Rara Lake, special wedding cake and a free horse ride tour. Honeymoon session after the wedding. Your choice tour around or do want to have privacy, its your decision. Day 03Hike around, boating, bird watching. Part of honeymoon tour in Rara Lake. 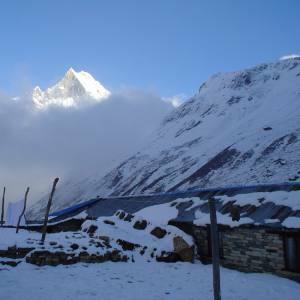 It is the best place in Nepal for the tranquility without human noise and pollution. 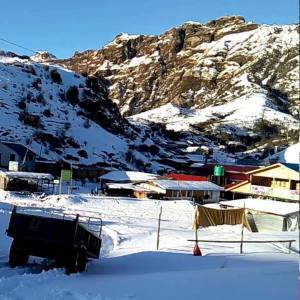 Rather, you will be greeted by the chirping melody of the birds and greeted by the Himalayas.